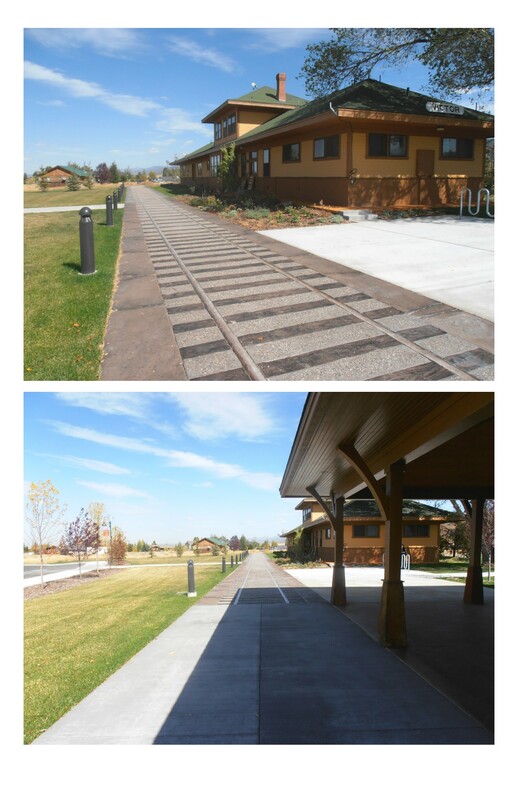 The Victor Depot was purchased in 2011 by the City of Victor and has since been converted into a Scenic Byway Railroad Interpretive Center. Harmony Design and Engineering worked together with City staff to design the outside improvements to create an attractive city amenity. Harmony also provided construction documents, bid documents, grading and drainage plans, and utility plans for water and sewer services. For more information, visit the City of Victor's webpage about the History of Victor Depot. The Lander Middle School project consists of a new 78,842 square foot building for grades 6 through 8 designed by Plan One Architects. 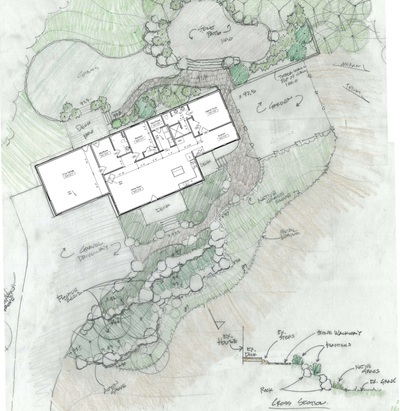 Harmony Design & Engineering assisted the architect with detailed site planning that included the layout of walkways and the design of outdoor gathering and activity areas. 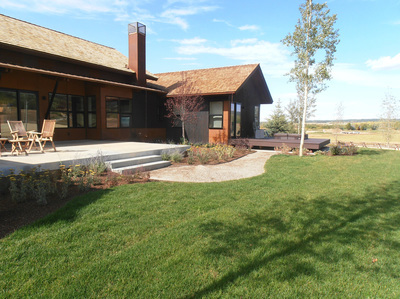 Harmony also provided landscape design for the site and water use calculations for LEED certification. 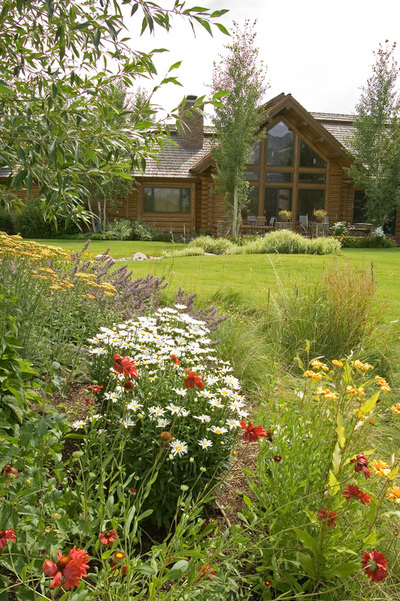 Site landscaping consists of native and adaptive plant species that reduce irrigation demands by 50% over a traditional school landscape. 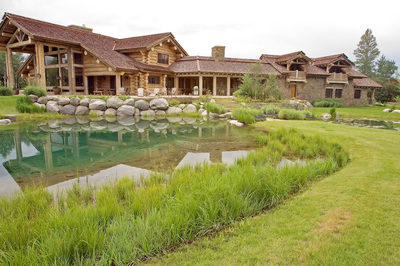 Native grasses are used in lieu of typical turf grass in many areas to reduce water consumption and create the character of a western landscape that is common in the region. 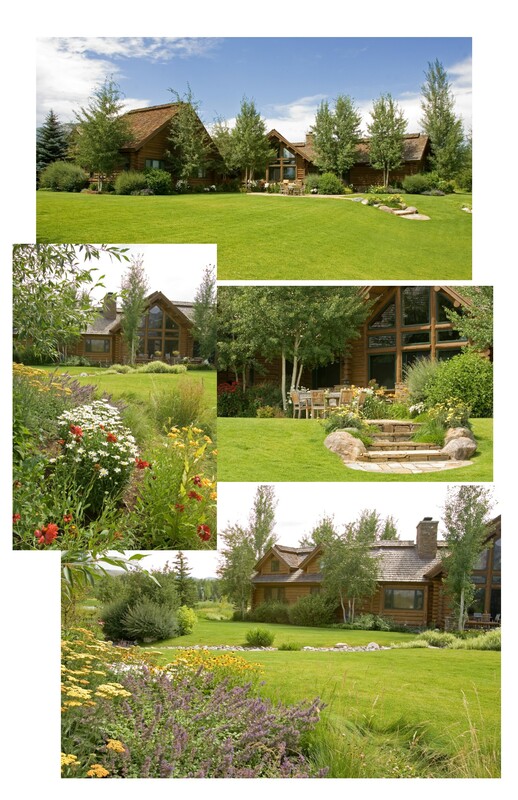 This 40-acre park property is located on the banks of the Snake River near the northwest corner of the intersection of Wyoming Highway 22 and 390 just west of Wilson, Wyoming. 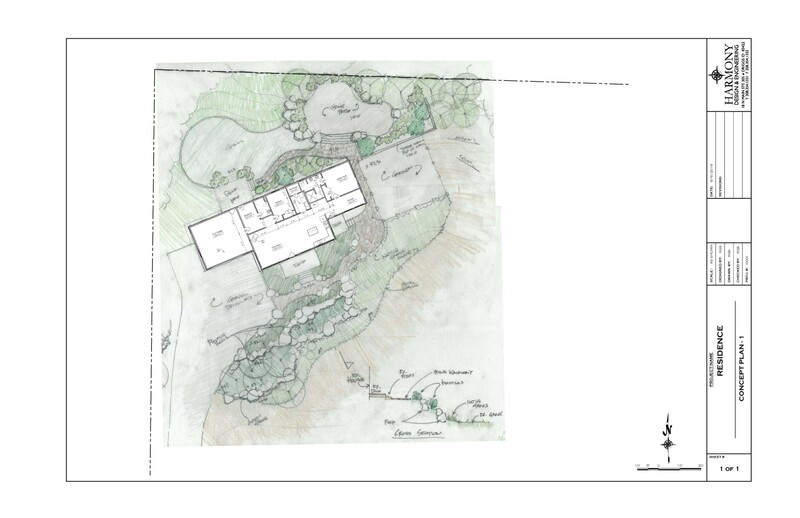 Harmony Design & Engineering collaborated with Pierson Land Works and Hood Design Studio on the master plan for the park, which includes passive recreational amenities such as trails, picnic areas, nature and wildlife viewing, gathering areas, and public art in a natural setting. 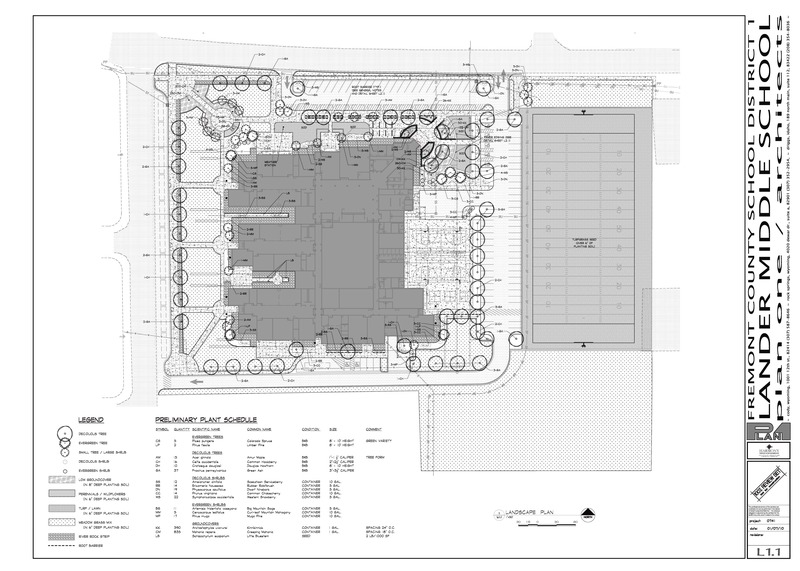 Harmony provided roadway plans and utility plans for the first phase of the park development. Harmony also collaborated with Flitner Strategies and the Rendezvous Lands Conservancy to develop the public involvement plan that included an online survey, two public workshops, and a community party. Over 500 community members participated and gave feedback on the park design and program. Harmony Design & Engineering collaborated with the City of Victor, the Victor community, and the Teton Basin Ice & Recreation (TBIR) non-profit organization to develop a site plan for this ice arena and multi-use facility located in Victor, Idaho. Community input was gathered through a series of design charrettes held over a one week period. Harmony staff members helped to explain the draft master plans to community members and actively solicited feedback from all participants. Harmony also helped revise the master plan based on those comments and completed a preliminary site plan for the Transit Center and Ice Arena. 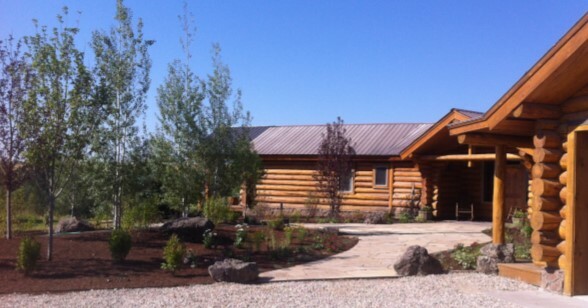 This facility provides recreation opportunities for community members during all seasons in Teton Valley. 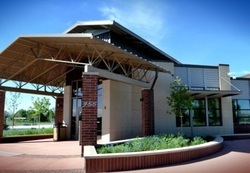 Click here to read more about this facility. 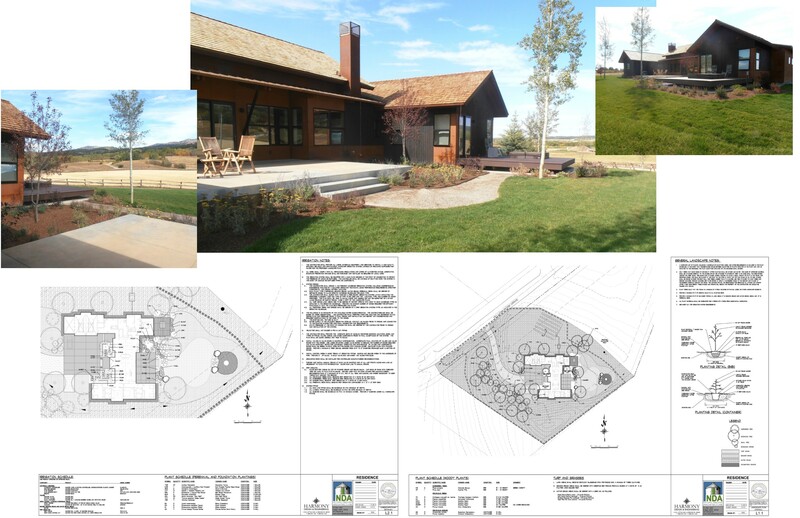 Harmony Design and Engineering has completed numerous residential landscape plans located within eastern Idaho and western Wyoming. 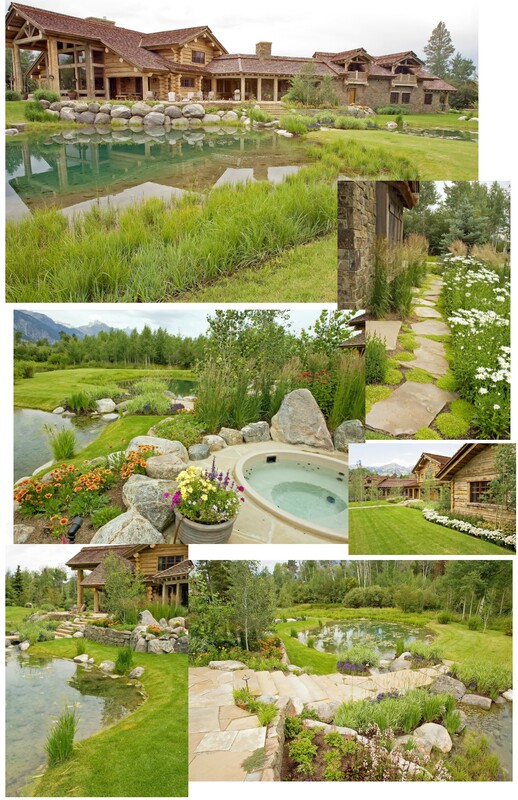 We work closely with the client throughout the design process to meet their goals.